Finji has announced that Overland will release on Nintendo Switch, revealed in this week’s Nindies Showcase Spring 2019 presentation. 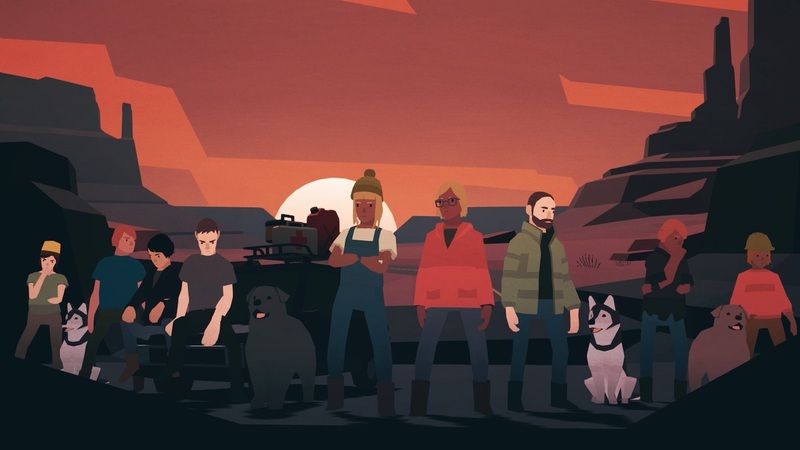 This turn-based survival game is the next project from Canabalt creator Adam Saltsman, challenging you to take care of a group of travelers on a post-apocalyptic road-trip across the United States. You must fight off scary creatures, rescue stranded survivors, and scavenge for supplies like fuel, first aid kits, and weapons. There is freedom in deciding where to go next, whether that be to repair a wrecked car or rescue a stranded dog. But, every action that you make will have consequences. Overland will release on the Nintendo eShop for Nintendo Switch worldwide in Fall 2019.